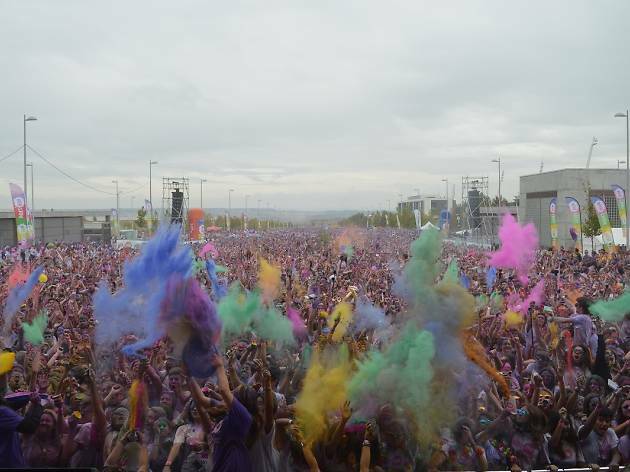 Holi Life fever comes to neighbouring town Badalona (which you can get to easily on the metro). The only requisites for this party and fun run previously known as Holi Run are that you go dressed in white and ready to have a great time. April 8 is the day set aside for this big festival of sport, music, colour and fun. The 5km route starts at 11am (Avenida del Guix), after some warming up of both body and spirits with the first shots of colour into the air of the day. 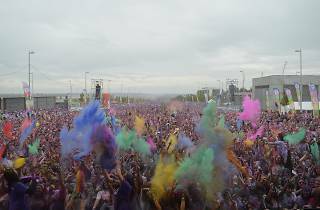 Every 1,000m you'll find a Holi Blitz paint station, where you'll be hit with more multi-coloured paint powder. Each of these five check points is marked with colourful arches and music to keep the fun going. One of the big draws is the Holi Boom, the simultaneous launching of paint powders that cover everyone in a cloud of joy and colour. You can run or walk along the route. It's not a race, and the main thing is to have fun.